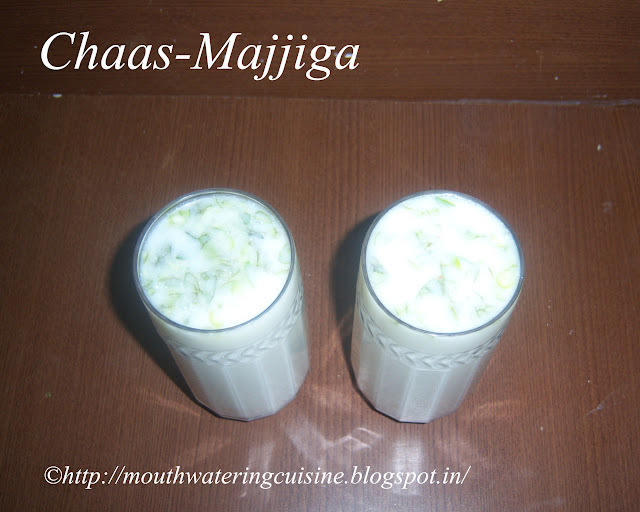 Chaas also known as buttermilk was traditionally made from churning out the butter from curd or yogurt. 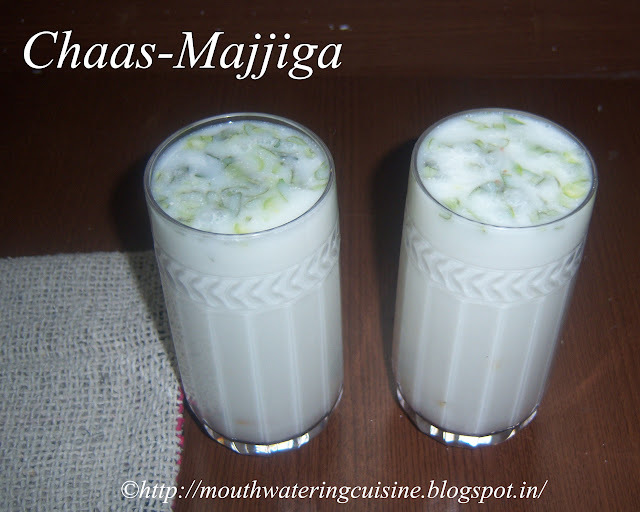 It is very popular beverage in India, mostly during hot summers. People prefer this than tea in hot summers. It is served to guests when they come home any time in hot summers. We have different varieties of churners to make it wooden, steel and of course electrical. But, I prefer wooden or steel hand churner to make it. 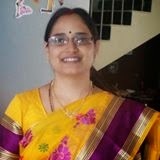 It is very good for digestion and keeps the body cool. Plain buttermilk is served as an accompaniment with rice. Salted buttermilk or added with some spices is served as a beverage. Water measurement given in this dish may vary accordingly. Some people add more water to make it more thin. Chop green chillies and grate ginger. Keep it aside. Churn chilled yogurt with churner in a deep vessel. Add little water and churn it again or to simplify the task we can blend it in a blender jar also. I normally have it available, so I use it instantly. Strain this buttermilk into another vessel. Add enough water. Add all other ingredients into it. Mix well. Garnish with coriander leaves, if liked. My people don't like it, so I did not add. Pour it into glasses and serve chaas chilled. Keep it in the refrigerator for further use also. For more smoothies and beverages click here.